My mother started taking me to the dermatologist by the 7th grade. I tried everything from topical medications to oral antibiotics. Nothing worked. Years went by and every day I would look in the mirror and pray that one day I would see a blemish-free face reflecting back at me. But that wish seemed hopeless as the cystic acne began to cover my chest and back in high school. It was awful because there was no way I could hide it from the world…particularly mean boys. I was on the swim team and a dancer. Both activities exposed my chest and back in practice. Since I was in the water for swim team, regular concealer didn’t work. I found a heavy duty water-proof concealer that I would carefully put on my chest, back and face before practice. I also wore braces, rubber bands and head gear for most of high school. It had always been my dream to be Miss USA one day and my determination grew even more with every breakout. I just wanted to feel beautiful and lovely. Was that wrong? My endearing nick name was deemed, “tomato face.” Most of the time, I was pretty strong about it. But a lot of times, I laid on the bathroom floor crying my eyes out after another painful lesion had surfaced right when the last scab was beginning to heal. Finally, my mom took me to a dermatologist in town that we heard was more lenient with prescribing the most powerful medicine for cystic acne, Accutane. No other doctor would give it to me before. I was 18 and I told the doctor exactly what I wanted. He agreed, but only upon my consent to using 2 forms of birth control due to the birth defects Accutane can potentially cause. I had made a decision to remain abstinent until marriage so I wanted nothing to do with birth control or my word being questioned. Finally, my doctor allowed me to use “abstinence” as my form of birth control and “none” as the other. I had to call in every month to answer a survey of questions about my abstinence to remain on the medication. Ultimately, I went through two cycles of Accutane because the dosage wasn’t strong enough the first time. My face burned like it was on fire, was dry, red, peeling and broke out worse than it ever had. I had to fan it or put ice on it just to find relief sometimes. Finally, towards the end of the last cycle, it cleared up! For the first time in 7 years, I looked in the mirror and saw my original face…the way it was made in Heaven! It stayed clear long enough for me to compete at Miss NC USA and Miss USA, which was a blessing! I was crowned with a dream come true when I won Miss USA on April 19th, 2009. But I soon realized that I didn’t get the approval from the world that I hoped would finally make me feel accepted. 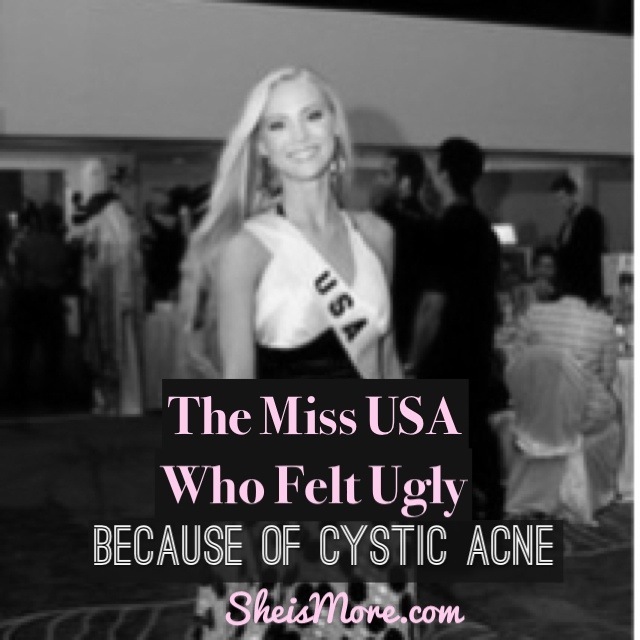 I dealt with cyber bullies and the constant comparison to former Miss USA’s and the contestants in the upcoming Miss Universe pageant. Many of you have read my story of finding my true identity in former articles, but if you haven’t you can read here. In all those years I felt ugly, awkward and alone, I was waiting to accomplish a worldly crown that I thought would take all my insecurities away and give me a confidence I only dreamed of. 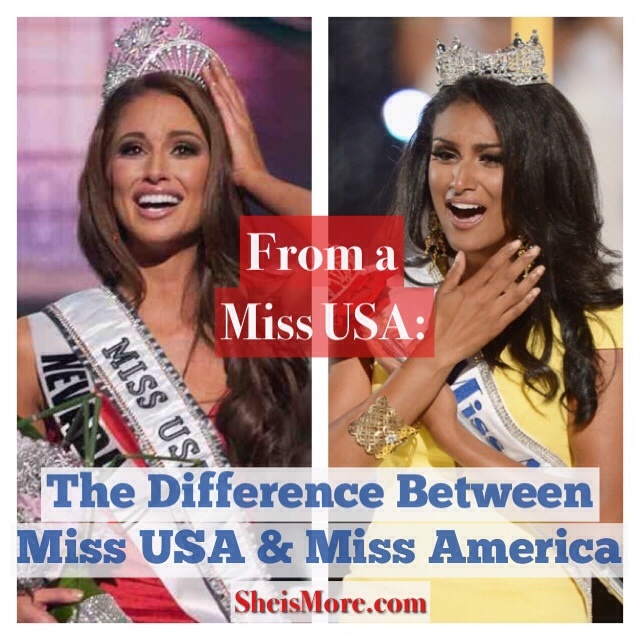 Winning Miss USA was incredible and I soaked up every moment of my reign because I also loved that the job was all about making people feel seen, important and valuable. But YOU don’t have to wait for that moment. I promise winning a pageant or a title or a boyfriend will not complete you or give you confidence. Now, five years after the crown my skin is repeating a horrible outbreak again. But this time, I can be joyful and confident regardless of what I look like because my God says I have a royal identity in Him. I am His daughter, therefore I am a princess with or without a physical crown. He says, “You are altogether beautiful, my darling. I see no flaw in you.” Song of Solomon 4:8. It’s not wrong to want to feel beautiful. It’s how God sees you. You should see yourself as beautiful. I wish I would have really known my royal identity in Christ when I was a teenager and in my early twenties. To have known how God sees me then would have saved me a lot of grief, bouts of depression and isolation. I wouldn’t have placed my value in the approval of others because I would have known I am already approved by the King of the Universe. I want you to experience that freedom and confidence now. I don’t want you to wait until your mid-twenties to discover supernatural joy and your royal self-worth. I don’t want boys to hurt you, peoples’ words to de-value you or for neglect to cause self-sabotage. You were made to stand up and walk into the royal identity that inspires others. Your struggles, past, pain, circumstances, mistakes, family and shame do not define you unless you allow it to. 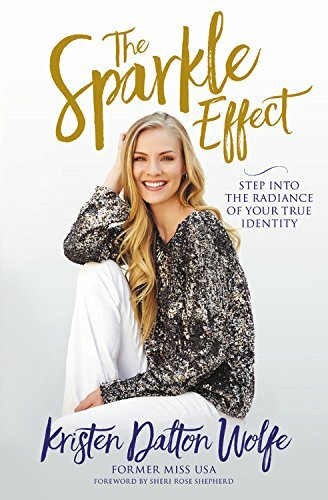 I wrote The Sparkle Effect when I realized how to truly stand out and be confident in this life. 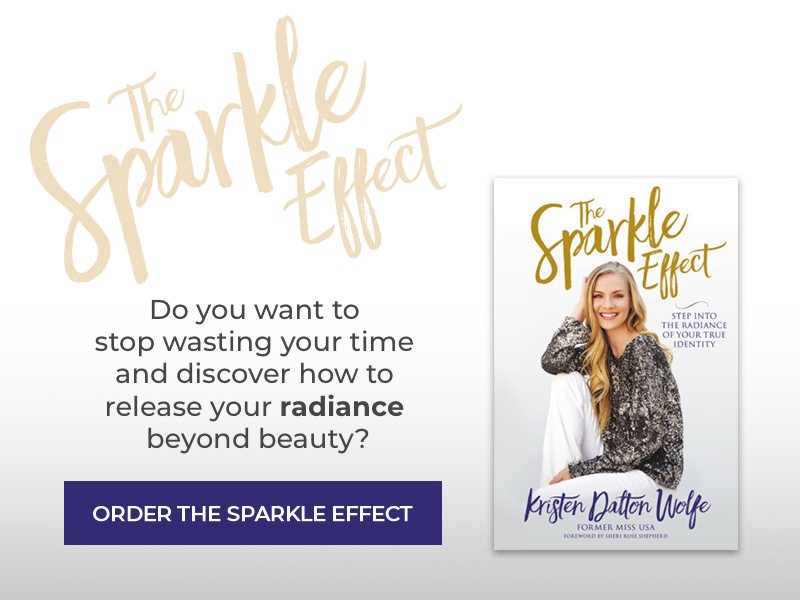 This is your time to release your radiance beyond beauty. Thank you for sharing! I can identify with this feeling as well. I dealt with the same thing in middle and high school, sometimes even still. It really can make you feel so self conscious and lower self confidence. I think that it’s so admirable of you to share this struggle, so many others deal with this i’m sure. We all need to find our confidence in Christ. Glad to see that you are doing well and congratulations on your first book! You are beautiful! Inside & out.. obviously to everyone! One comment; my blond beautiful 31 year old cosmotologist daughter dealt with the exact same cystic acne as you for 5 + years. 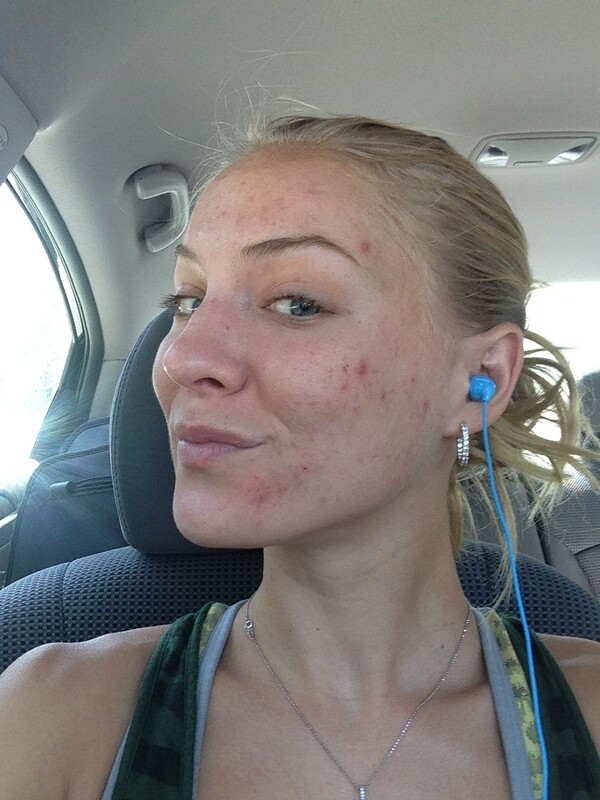 She refused to go on tetracycline or other antibiotics OR accutane and finally, somehow had a naturopathic doctor diagnose a food allergy EGG WHITES ….- she stopped eating them or food containing them and is now acne free. Best of luck and see if you can find out more about diet or food allergies. This post inspired and blessed me in so many ways. I deal with mild psoriasis and I hate it! I was depressed, envied other people’s perfect, clear skin, and will get mad if they didn’t moisturize their skin like me. But now, I’m confident in my skin and do not worry so much. I know that i am more than a rash and one day i will have a perfect, and glorious body because my Father is glorious and perfect! Thank you for your transparency!! God bless! Thanks so much for posting this! I have struggled with acne my whole life, so I really related to this. In our society and culture, it seems impossible to be content with how we look. The media flaunts airbrushed images and sends messages that we just don’t add up. This was a great reminder that our value doesn’t lie in our outward appearances, but rather that we are God’s children! Thank you for this post, Kristen. 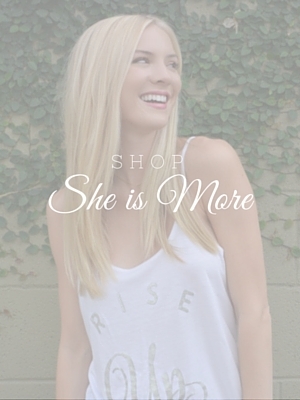 I have been following your site and Instagram account for the last year and I love your heart and ministry for girls. I am also a big fan of your Relationship Radio talks with your husband. Mostly, I have been inspired by your confidence and your love for God through watching your videos. Your identity and security is so grounded in Him. After reading this post today, I am feeling thankful because I was so close to filling my prescription for Accutane. I will keep praying but maybe God has different plans for me and my confidence. Thanks again for inspiring and touching the lives of so many young women. Be blessed. Thank you for your post. It brought me to tears. I also suffer from skin problems on my face. I have for over 3 years. I am 19 now and still suffering. I suffer from bouts of depression because of this and oftentimes feel very alone. But I keep holding on to hope like you did. Maybe someday I will find relief as well and be healed of my skin condition. I pray every day that I will. The one thing that keeps me going is that I know God thinks me beautiful. I am His Princess. There is nothing wrong with my skin in His eyes. I just pray that someday I won’t see anything wrong with it either and will be healed by my Prince. If anyone is suffering the way I am, please keep hoping. Do not lose faith in your Prince, your Healer. Kristen, you are truly amazing! Thank you for always being open about your struggles. I went through the same horrible acne issue. I went through multiple medications that would work for a short time only to have it lack in its power and switch to another. I went through the whole acne during high school, but I was very confused and upset when it flaired up during college. It was unfair because I already went through it and waited for the “acne time” in my life to pass. I would try to conceal the acne the best that I could but I knew that it was still there. I wasn’t bullied about it but I believe it feels just as bad to have that feeling that people notice & talk behind your back. I refused multiple times towards taking Accutane. I knew of the bad reputation for liver problems that could occur. So as much as I wanted the acne gone I reframed from Acctune (thinking that it would be just like everything else that I tried that failed) and continued the list of other hopeful products. Finally it came to the point that nothing was making the acne go away. I had hit my breaking point and scheduled an appointment with my primary doctor in which I agreed to take the Accutane after several offers to take it. I went through that same upsetting time when the acne got worse while taking Accutane. I prayed to God for clear skin and felt so selfish for praying for my complextion when I knew that other people have far worse issues such as cancer that they are fighting. A friend of mine said that it was good that I cared like that but to view the acne as my own “cancer”. That bit of encouragement helped a little but I still wanted the acne gone. I had to go through a couple extra months than originally expected. However the acne cleared and I even now thank God that all those time that I washed my face and wanted it to feel smooth finally arrived. Unfortunately now I struggle with other battles but I like to look back on want I went through and how strong it has made me. By doing so I know that the current battle can be conquered. I don’t have the voice to reach people as you do so I am glad that you voice your stuggles. I was warned that the acne may come back and now I know that if it does I can battle through it again & know that someone else has experienced it again as well and is positive about it! Thank you for being you, Kristen! 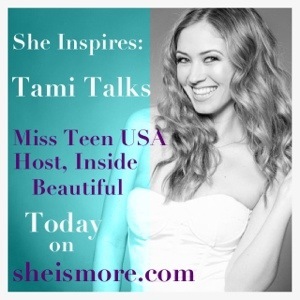 Thankyou for sharing your story, I am so happy you got to compete in the Miss America and won. 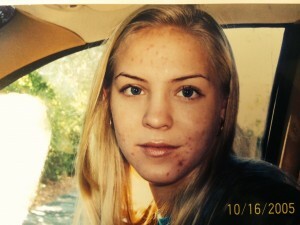 I was the same, my severe acne appeared later in my teens, it got really bad between the ages of 18-22 (uni) – I would work at a local department store and customers would actually tell me how bad my face was, I remember one lady say it was a real shame because I have such beautiful hair. My parents even bought me a juicing machine because they would feel bad for me and my face! I remember not being able to sleep on my pillow because the purple acne would hurt so much, so Mum and I went to our doctor, and yep I was put on the Diane contraceptive pill. I’m Catholic and I too was hesitant in taking the Pill, so after a month, I decided that I’d rather have an ugly face than risk never having children. I wasn’t into partying at all, so I just invested this time into my studies and got good grades. I’m 32 now and I don’t think my body or face have ever looked better! I’ve never received so many compliments in my life! I too have the odd spot here and there but it is a blessing to see skin on my face now. I’m still self-conscious after being scarred for so long so I still put make-up whenever I leave the house, but that’s OK because it’s good grooming skills anyway – my Mum always would say to look proper in case someone you know says hello. Looking back, I’m grateful that God put severe acne on my skin at the time that hormones are at their wildest in boys and everyone is into experimenting with sexuality – it means that we were able to be kept tidy – boys did’nt see us as ‘girls to be played with’. These days I’ve realised that I have been very blessed in going on dates with boys that I would have only dreamt of dating in my teens – I started dating when I entered the workforce and I’ve dated a DJ, a football player, an engineer and a man into politics. I believe these men knew that we have something special inside us, we are not average girls, and I thank God that he kept me pure by putting this curse of severe acne on us while we were very young and possibly more vulnerable than others due to our beliefs. Oh my goodness! I’m dealing with this right now! My skin is freaking out and I’ve been working with a dermatologist to try and fix it but it is burning and literally falling off of my face. This spoke to me so much because I needed to re-focus. God loves me with, or without, acne. He knew I’d have it and he made me anyway! My purpose here is greater than bumps on my face. Hi Kristen. Thank you for sharing this story. I also suffered from cystic acne and still have occasional but infrequent break outs. I finally went to a dermatologist and he prescribed acutane, I had a hard time beginning the prescription for a couple of reasons. 1. The birth control requirement and 2. Not knowing what a drug as powerful as acutane would (if at all) do to other functions of my body. 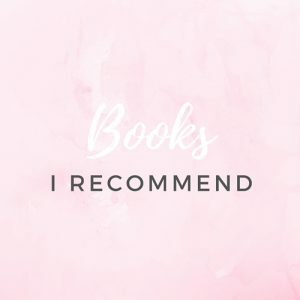 I began doing extensive research on acutane and other less strong prescriptions and home remedies , of which I had already pretty much exhausted and they hadn’t worked, I was on Ines Ligron’s blog site and came across her suggestion for getting rid of cystic acne. It’s by using vitamin B5. And you know what? It worked. It’s a darn miracle. I wish I could post my picture of my before and after. Here’s the link to her blog http://inesligron.com/blogroll/treatment-for-moderate-to-severe-acne.html I never went on acutane and now can completely keep my break outs under control with the occasional pimple I get. Anyway, thank you for sharing. It takes guts to discuss something like this on a huge platform. Cheers! Thanks for sharing your story, Kristen. I just shared it on Facebook. I hope my 3 mostly-grown girls are encouraged by your story, one of whom still struggles a lot with acne. You’ve actually seen her wedding picture when you (and I) were covering the red carpet release of Risen in Dallas. Congratulations on your pregnancy! Praying safety for you and the baby, and for you and Kris as your relationship changes over the coming years. Thanks to both of you for all you do to encourage young men and women. Your story is very inspiring! I can’t imagine the emotional and psychological struggles that you went through growing up. But these are all in the past. Your confidence and faith will help you achieve anything that you want. I’m saving your post. I’ll make this as my go-to article everytime I need uplifting. Thanks so much for sharing your story! Your story really inspires me. I wonder where did you get all those passion and courage despite the bullies that surround you. Yes, we are a princess of our own. This is our skin not them, so you have the right to flaunt them. Be proud of who you are. I always tell my kids that beauty is nothing if you don’t have a good heart. We are all equal in the eyes of the Almighty, all He can judge us. Thanks! This is a nice article. But if God loves women like me why did He create us ugly and unlovable? Single at 44 because I never made the “cut” physically. It’s acceptable to be foolish or cruel as a woman so long as the package is attractive. 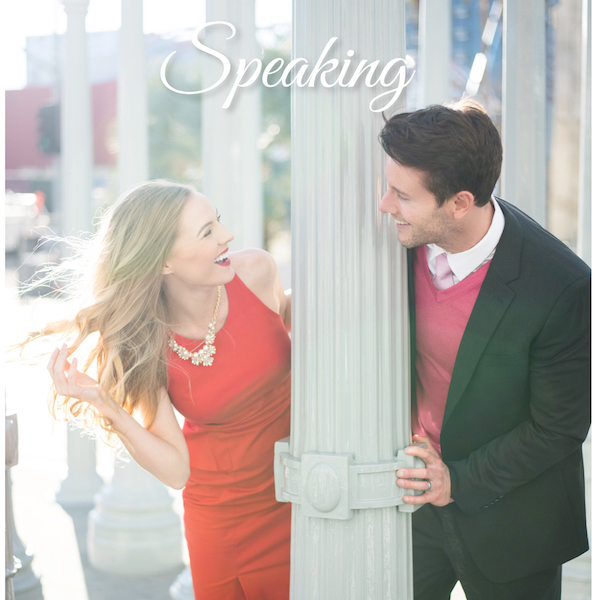 Christian men searching for wives gladly overlook character flaws if you’re pretty and flirtatious. Physical ugliness is not the only reason I’m unloved and unwanted. But it hasn’t helped. Song of Solomon has nothing to do with God’s love. It’s a human romance–pure and simple. King Solomon is chatting up a dazzlingly gorgeous girl to lead her off to his harem. Awesome ❣️ I struggled with eczema really bad as a child that caused well you know me to be an alien to others. I am now 35 and still walk around that scarred isolated little girl. At times I’m better and it’s easier to be fearfully and wonderfully made but sometimes my gosh. Thank you for sharing your story confidently as I hope to do on the other side of this. Kristen, this means the world to me. I started struggling with cystic acne in high school and it has always been hard. I have large cysts on both of my shoulders and I can’t wear outfits that show my shoulders because I’ve been told that it looks disgusting. It would make summers a nightmare, but since they have surfaced I’ve worked at a summer camp and people think that they’re large bug bites. The only way my skin clears up is when I take antibiotics or I limit my diet to salads without dressing and plain yogurt. Both work wonderful for a time but are unsafe and unrealistic, respectively, to sustain indefinitely. While I will continue to fight for a smooth, clear complexion, this has inspired me to feel confident in my skin (haha). I’ve blamed my struggles with my beauty and self-worth on my teeth, skin, and body-fat, but I am worthy because I am co-heirs with the Lion of Judah who is worth and has justified my by His perfect sacrifice. I will honor Him by caring for this body He blessed me with and I will honor Him by not belittling the beauty of His perfect creation. Thank you, this has been empowering and uplifting.